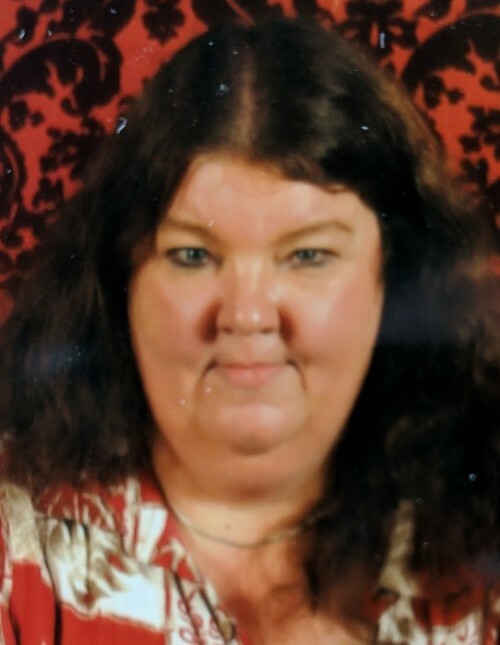 Lois DeAnn Owens, 56, passed away on February 3, 2019. She was born to Lillian and Raymond Owens in Ogden, Utah, April 18, 1962 the youngest of four. Lois graduated from Morgan High School in Morgan, UT. After school she started working at the IRS and worked there for close to 30 years and retired in July of 2017. She enjoyed animals, when she was younger she would ride horses. Her dog and cats meant the world to her. She loved going to Morgala Days. She also loved and was skilled at playing darts. She also enjoyed fishing with friends but her favorite pastime was gambling and she loved her trips to Las Vegas, Wendover, and Elko. Lois was preceded in death by her parents; sister, Angie; brothers: Gerald and Glen. She is survived by good friends and Vickie McGuire (niece), Jenifer Owens (niece), and David Owens (nephew) and eight great nieces and nephews. A visitation will from 9:30 to 10 a.m. prior to the service. Interment will be at the Evanston City Cemetery, Evanston, WY at 12 noon.